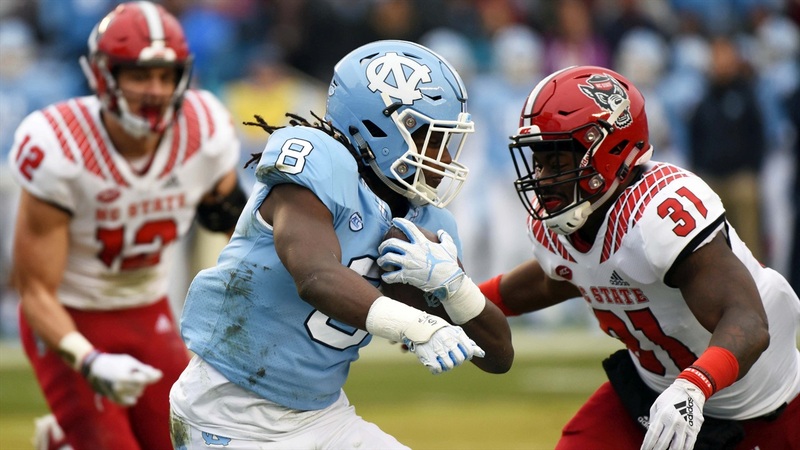 Today on IPS Live we discuss NC State's overtime win at rival North Carolina. What worked for the Wolfpack? What went wrong? Who starred? Who struggled? James and Steve answer those questions and much more!